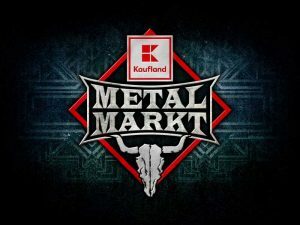 (FOO-intern) – Heute morgen wurde es bekannt, Metallica kommen exklusiv für Europa in diesem Jahr zum Roskilde Festival 2013. Näheres bitte der Original-meldung entnehmen. The giants take a short break from the studio to visit Roskilde for the first time in 10 years. It was not in the cards that the undisputed kings of metal were going to Europe at all this summer. 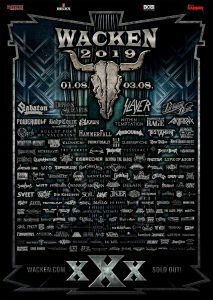 But late in the game, we managed to secure a single show with the band that visited Roskilde 10 years ago, teaching us a lesson in thrash metal that made traffic around the festival come to a standstill. 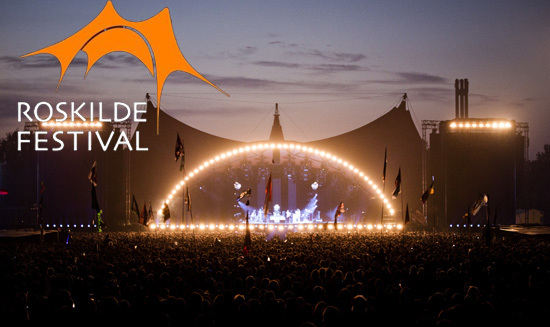 METALLICA (US) returns to Roskilde Festival. 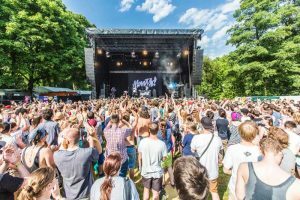 James, Lars, Kirk and Robert take a break from the recordings of their next album to play Roskilde Festival – their only European concert this summer! With their muscular, fiery and melodic thrash, they are true kings of their genre. At the same time, they have a series of hits that have made them idols to an extent unheard of among most of their riff-loving peers. ”We listen to our audience, and this year they have been shouting for a large name to complete our high-quality, forward-thinking, broad music programme. Very few names of this kind are on tour, so we have had to think outside the box and are obviously thrilled to welcome back Lars Ulrich and his crew much earlier than expected,” says director of Music & Creation Rikke Øxner. Metallica did their first Roskilde show in 1986, the year of their Copenhagen-recorded Master of Puppets. This year, they interrupt the recording of their 12th album to play Roskilde Festival. Their latest album, Death Magnetic from 2008, was hailed as a return to their early virtues.